Before the invention of the printing press, documents were hand-written, most commonly on papyrus (from a reed plant) or leather. While many larger libraries have some ancient manuscripts on hand, a select number distinguish themselves as having exceptional collections. Some of these are outstanding by sheer number of manuscripts, some by having one or two particularly ancient or well-preserved documents, and others by virtue of their thorough online cataloging and presentation of holdings. 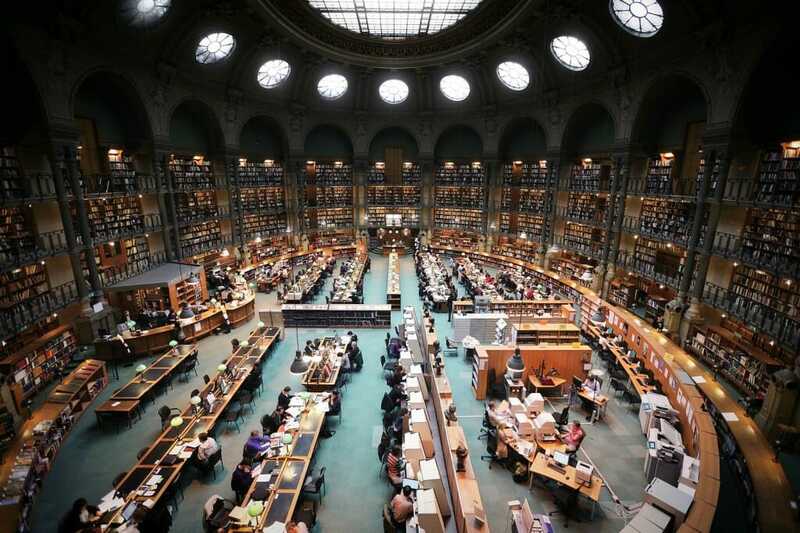 The collections included in this survey include universities, national and private libraries, and museums. Emphasis was placed on centers with manuscripts from before 1000 A.D., and the majority come from Egypt, where the climatic conditions have allowed preservation for thousands of years. Holdings range from stamp-sized pieces to full pages gathered in codices (ancient books). Students of the ancient world or literary history will be excited to know that within these collections, thousands of manscripts remain untranslated or even unexamined, and new manuscripts are discovered every year! 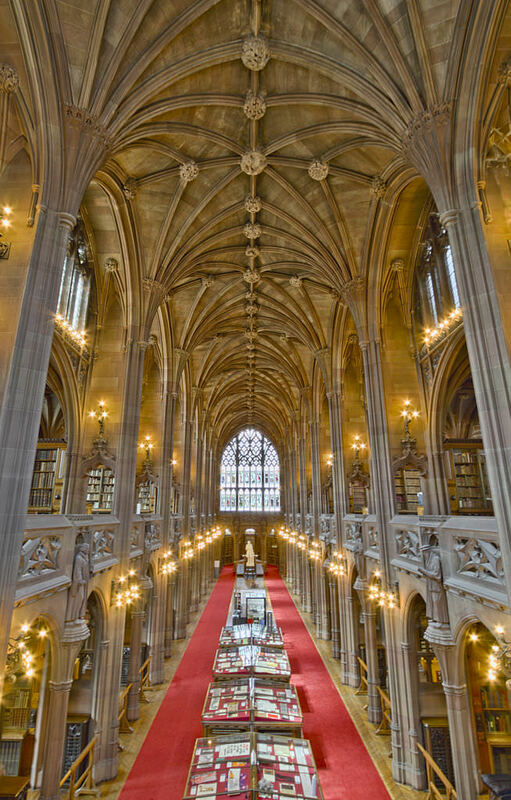 Opened in 1900 as a private collection and merged with the University of Manchester Library in 1972, the John Rylands has grown its collection of manuscripts from 100 to over 1 million. Notable among them are the oldest fragment of the New Testament (from around 125 A.D.) and the oldest of the Septuagint (from the 2nd century B.C. ), as well as a beautiful collection of illuminated medieval manuscripts. 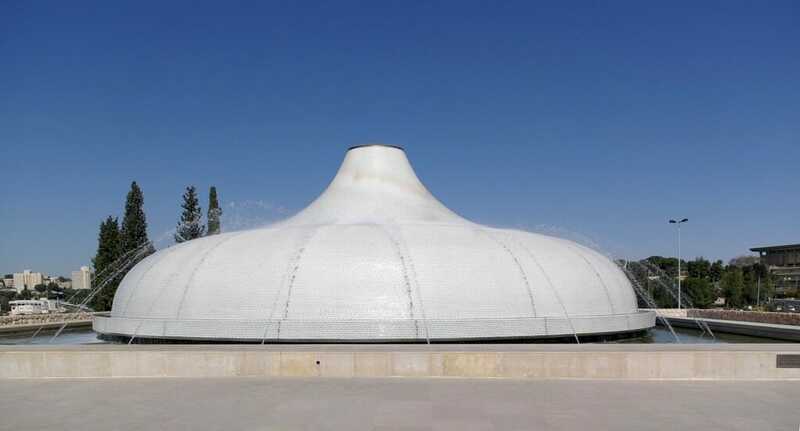 Home of all Egyptian-held archeological finds originating from Christian sites in Egypt, the Coptic Museum is best known for housing the discoveries from Nag Hammadi. In 1945, a farmer in Upper Egypt discovered thirteen leather-bound codices dating from the third and fourth centuries of our era, and written in Coptic. The find, which includes over 1,000 written pages, constitues our best witness to the movement known as Gnosticism in the early Christian period. 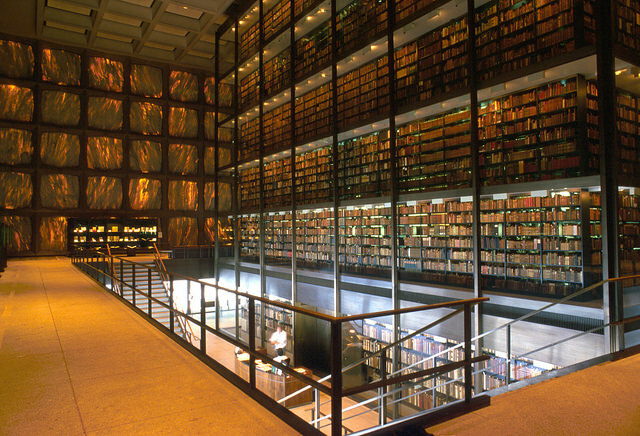 Princeton’s collections are outstanding in both Islamics and ancient Greek papyri. Boasting the largest collection of Islamic manuscripts in North America, their 11,000 volumes include Arabic, Persian, and Ottoman Turkish language documents. 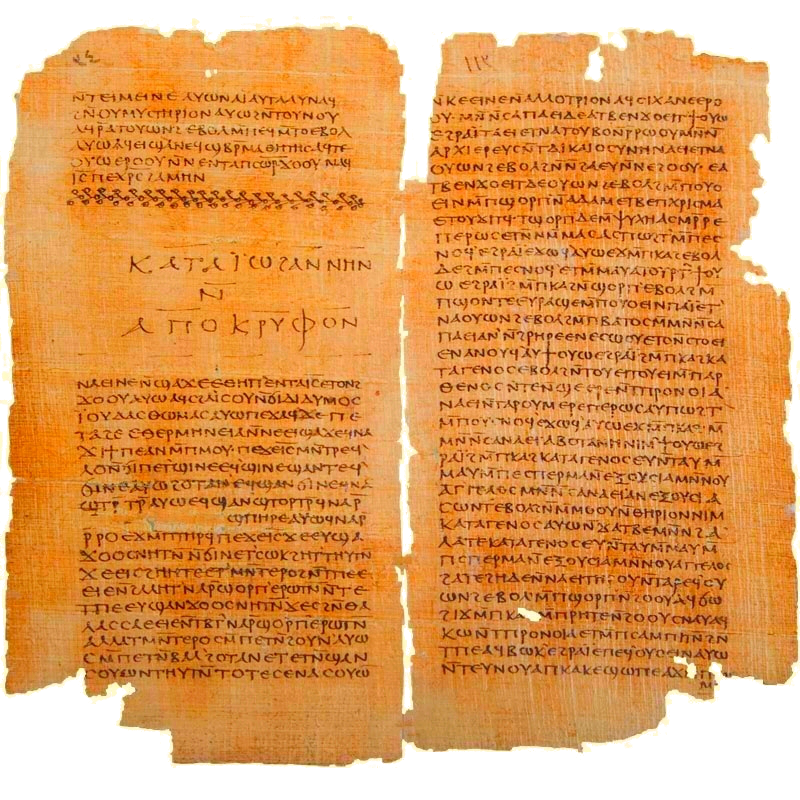 Greek manuscripts from Ptolemaic, Roman, and Byzantine Egypt (332 B.C. 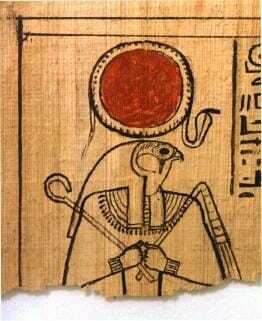 – 650 A.D.) dominate the papyri collection, but Latin, Egyptian, and Coptic are also respresented. While Duke’s Papyrus Collection had a relatively recent start (1942), they have made important advances to share their holdings and contribute to the field of papyrology through the website, papyri.info, along with some other key universities. 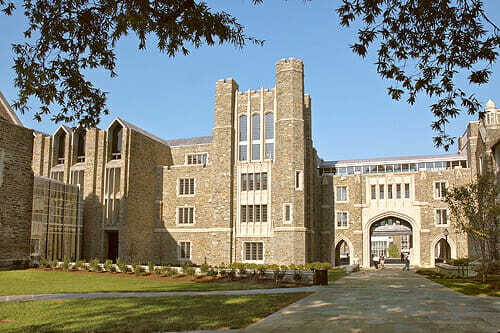 Their collection in North Carolina holds over 1,500 papyri from Egypt (3rd century B.C. to 8th A.D.), consisting mainly of Greek texts from everyday life, such as administrative and private documents. 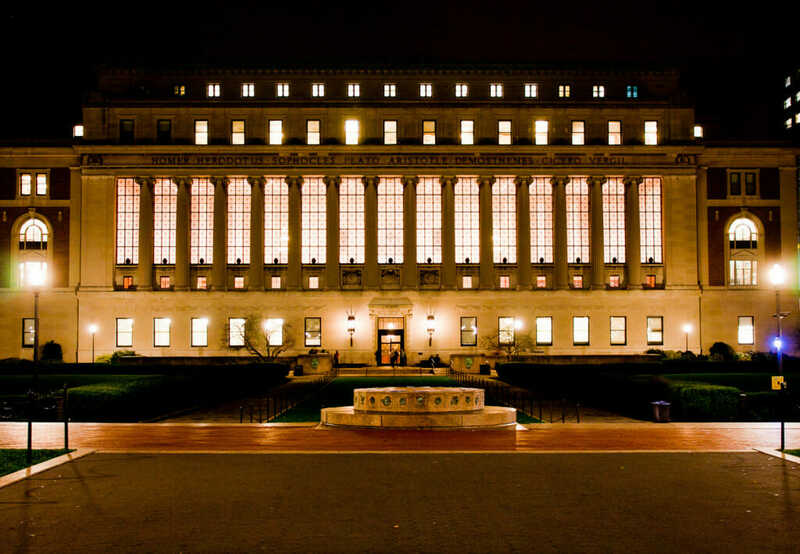 Columbia holds around 2,150 papyri in Greek, Latin, Egyptian, and Arabic. The university is a founding member, along with Duke, of the Advanced Papyrological Information System, a scholarly manuscript database available at papyri.info. 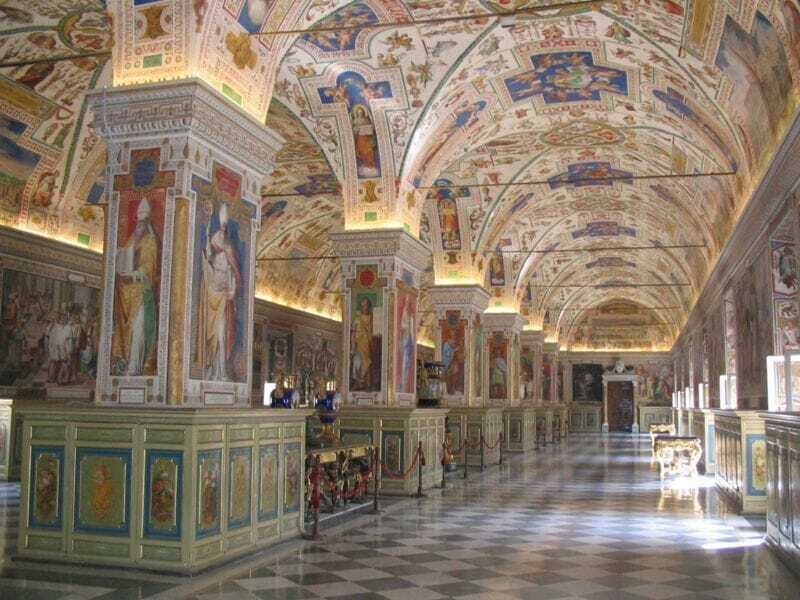 The Shrine houses the most spectacular manuscript find of the 20th century. The Dead Sea Scrolls, discovered at Qumran in 1947, contained Hebrew manuscripts 1,000 years older than those previously known. Most impressive is the near-complete Isaiah scroll dating from 125 B.C. Manuscripts are exhibited at the Shrine on a rotating basis in order to minimize damage. Named European Museum of the Year for 2002, admission is free to the center established by mining magnate Sir Alfred Chester Beatty (1875-1968). The famous Chester Beatty Papryi collection contains some of our earliest fragments of the New Testament and Old Testament in Greek (several from the early 3rd century). Also remarkable is a papyrus of Egyptian love poetry from before 1000 BC, and a number of other Eyptian fragments are dated to 1800 BC. 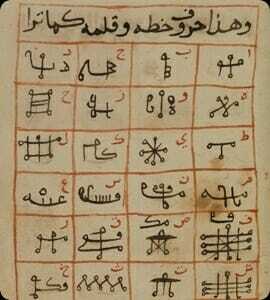 Several manuscripts are the rare works of the 3rd century Iranian Mani, who fused Christianity, Buddhism and Zoroastrianism. Of particular interest at the National Library is the oriental collection of some 27,000 manuscripts, dating from the 10th century B.C., and including Chinese, Japanese, Persian, and Arabic language materials. Must-see individual documents include the Leningrad Codex (1010 A.D.), the oldest manuscript containing the entire Hebrew Bible. 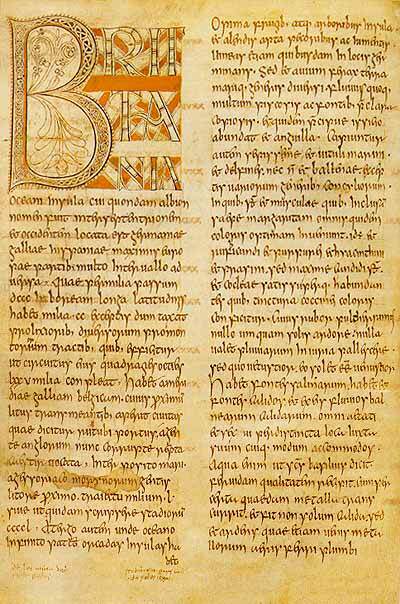 The Saint Petersburg Bede (746 A.D.) is a famous Anglo-Saxon manuscript containing the earliest example of a decorated inital for the first letter of the text. Though the official name includes the word “Apostolic,” the Library is in fact much more than theological, and aims to preserve the best of human literary production throughout history. 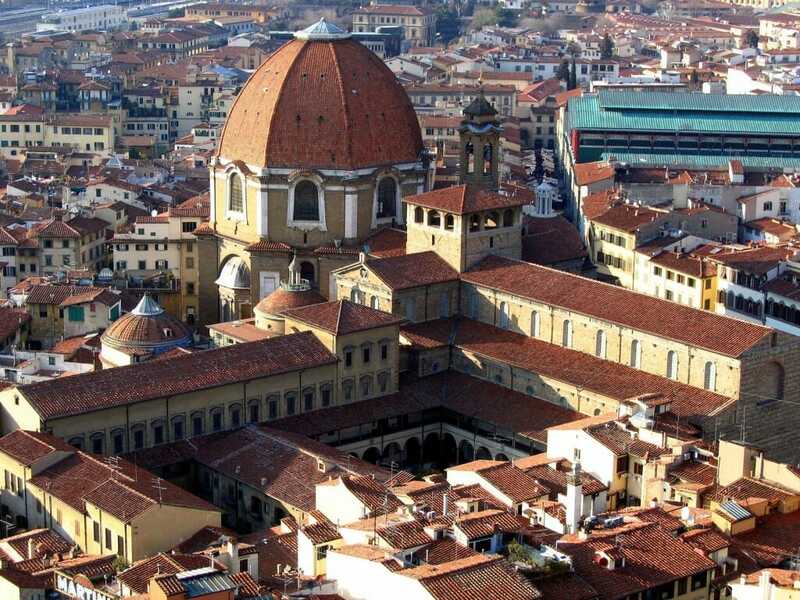 Established in 1475 – one of the oldest libraries in the world – it boasts 80,000 Greek, Latin, and Oriental manuscripts. Founded in 1368, the Library holds 5,000 Greek manscripts, including one of the earliest portions of the Gospel of Luke (175-250 A.D.). Thanks to the vision of early 20th-century Latin professor Francis Willey Kelsey, as well as their extensive archeological campaigns, the U of M now possesses one of the largest collection of papryi in North America. Of the 18,000 papyri (1,000 B.C. to 1,000 A.D.) on site, 5,000 have yet to be closely studied and translated. Most famous among them are the 60 pages of the oldest copy of the Epistles of Paul (around 200 B.C.). Check out the collection’s informative online exhibits. 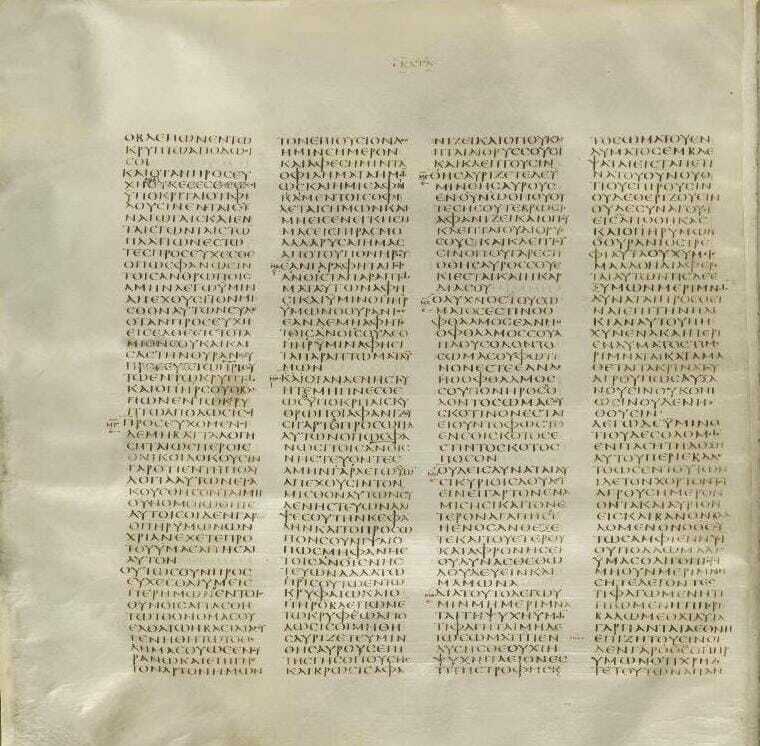 The Library is famous for such standout biblical manuscripts as the Codex Sinaiticus (Old and New Testaments in Greek from the 4th century) and the Codex Alexandrinus (Old and New Testaments in Greek from the 5th cenutry), both of major importance to biblical scholars in textual criticism. Another interesting item is the sole surviving manuscript of the poem Beowulf, from about 1000 A.D. The Institute for Papyrology at Germany’s oldest university (founded 1386) is decicated not only to the preservation of an voluminous collection of ancient manuscripts, but also to the science of studying and teaching about how these documents were produced. Heidelberg has gathered 5,000 Greek manuscripts, 3,200 Arabic, and 1370 Coptic. One notable manuscript is a portion of Paul’s Epistle to the Romans from 250 A.D.
Yale has one of the oldest North American collections of Near Eastern manuscripts, begun in 1832 by Professor Edward Elbridge Salisbury, with strengths in Arabic law and linguistics. 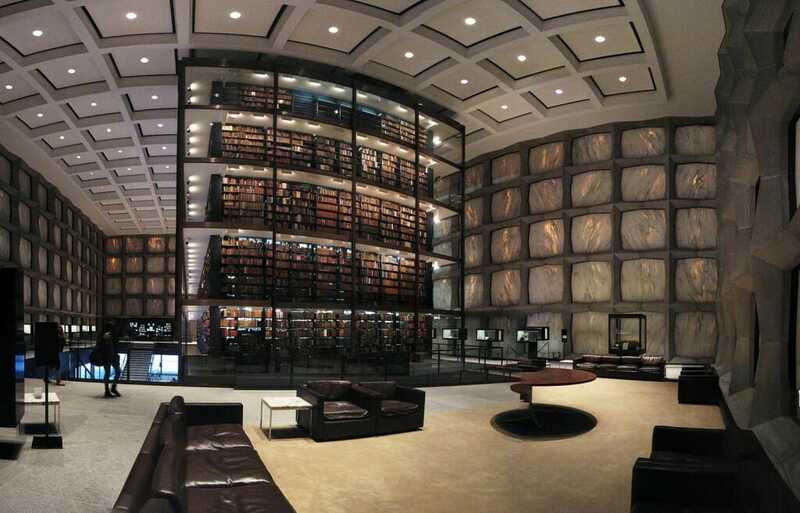 The Beinecke is also rich in papyri (6,000), including Greek, Latin, and Egyptian texts, ranging from private communications to legal documents to literary works. Penn’s online description of their holdings and the history of their collection is particularly rich in fascinating details. The bulk of their manuscripts are held in the Egyptian section of the Museum (2,000 items), with another 150 kept in the Library, including a fragment of Homer of unknown date. 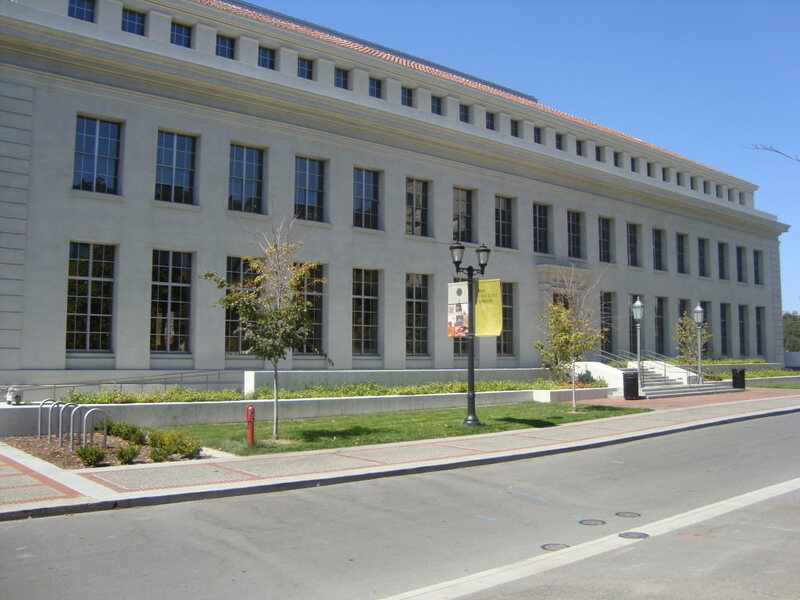 The Center, located at the Bancroft Library, boasts the largest collection of papyri in the Americas (30,000), many not yet studied. All are in Greek, and all were discovered in 1899-1900 at ancient Tebtunis by the famous British papyrologists Grenfell and Hunt. 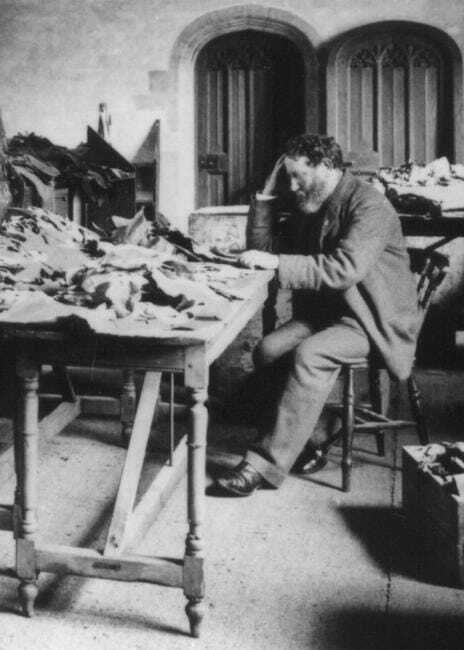 The papyri were found not only around the town and in a temple, but also in human and crocodile mummies. With over 137,000 manuscripts, the Library’s collection is a UNESCO-honored site and is one of the largest in the world, with another 50,000 holdings in non-papyrus items. Covering 3,000 years of literary history, all are from Egypt and include mostly Greek texts, but also Egyptian, Coptic, Latin, Hebrew, Syriac, Aramaic, Persian, and Arabic. 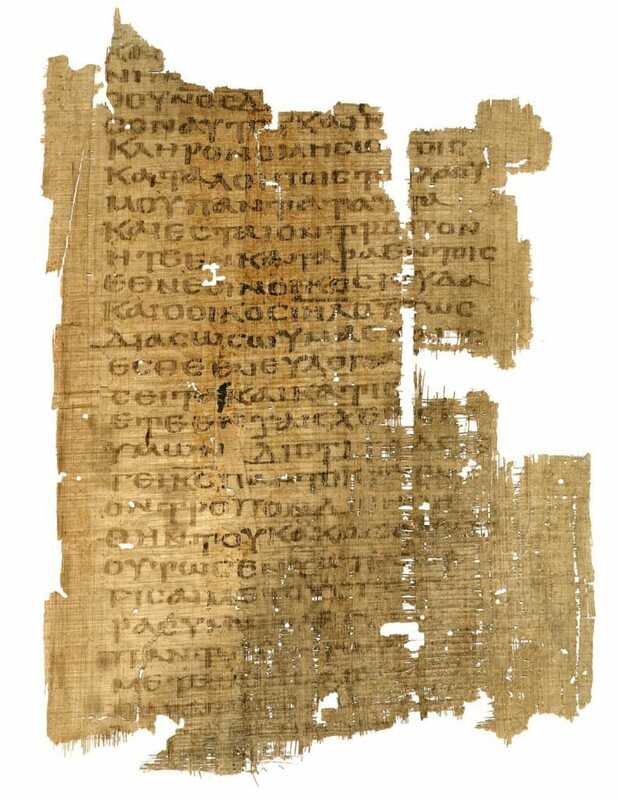 The collection’s ongoing exhibit, the Papyrus Museum, displays 200 items, including a choral fragment of Euripides’ Orestes, of which visitors can hear a modern audio interpretation. Outstanding Cambridge holdings include the Codex Bezae (late 4th/early 5th century A.D.), a near-complete copy of the Gospels and Acts in Greek and Latin on vellum (calf skin). 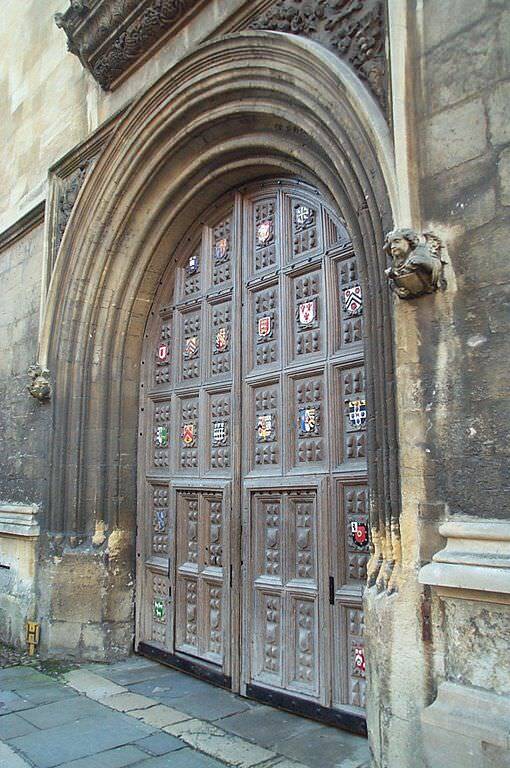 Cambridge also has some 140,000 fragments, mostly Hebrew, from the Cairo Genizah (a genizah is a storeroom where Jewish documents are discarded rather than being destroyed). Lastly, Cambridge’s Islamic manuscript collection, begun in the 1630s, contains 5,000 documents, including Qur’anic manuscripts from the first four hundred years of Islam. The Cambridge Digital Library posts online images from the best of these different collections, allowing students of ancient texts to peruse the documents in their entirety. Designed by Michelangelo, the Library was opened in 1571 to house the holdings of the Renaissance’s most famous family, the Medici. 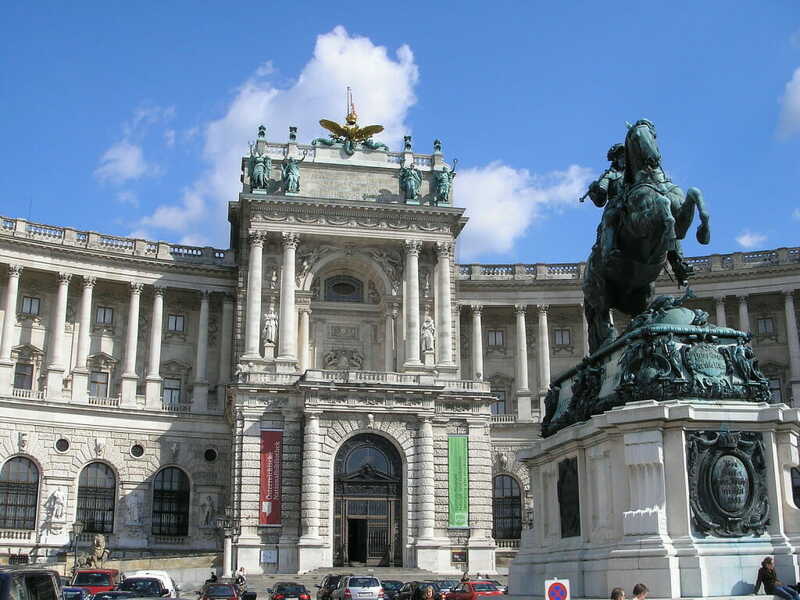 It has continued to build its collection over the years, which now totals 11,000 manuscripts. 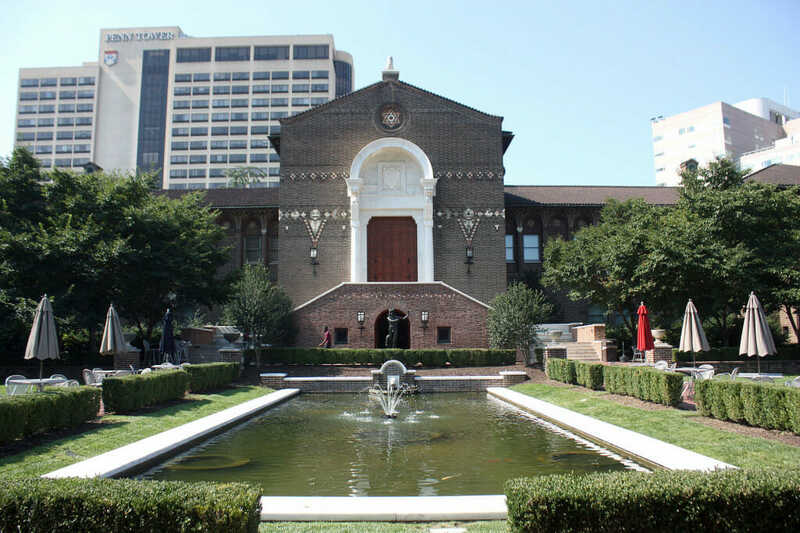 “The Bod” boasts the most significant collection of Hebrew manuscripts in the world, including a 12-century manuscript of the Rabbi Maimonides with the author’s signature, as well as 5,000 fragments from the Cairo Geniza. A highlight of their Greek collection is the Clarke Plato, the earliest known papyrus for half of the Plato’s Dialogues (895 A.D.). Ben Karleen lives in eastern Canada with his wife and five children. He has enjoyed experiencing different higher education contexts, including Cairn University in Philadelphia (bachelor’s in biblical studies), Trinity Western University in Vancouver (master’s in theology and master’s in applied linguistics) and now Université Laval in Québec City (doctoral research in Ancient World). He spends time teaching Greek literature and building timber structures.